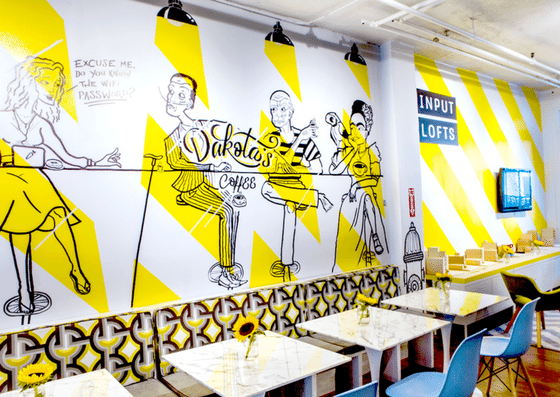 Input Lofts is a coworking space located near Union Square in New York. Their virtual office costs $75/month. 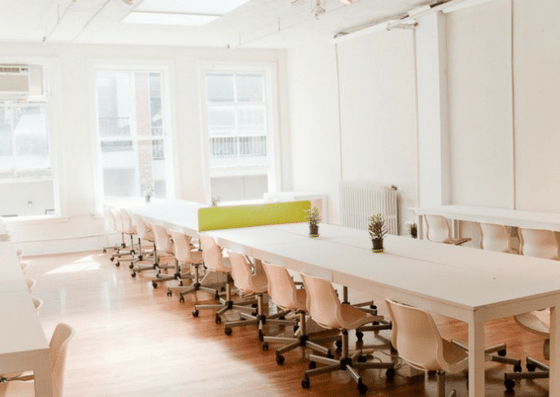 A full-day access to their workspace is $35/day. Their monthly desk plans range from $250-$475/month. Their boardroom rental rate is $75-$100 per hour. Their amenities include storage, boardroom, printing and scanning, and more. Input Lofts’ virtual membership costs $75/month. A full-day use of their common workspace costs $35/day. Their monthly plans cost $250/month for 100 hours of office time, $400/month for unlimited hours, and $475/month for unlimited hours with a dedicated desk. Rental of their boardrooms cost $75/hour during weekdays and $100/hour on weeknights. 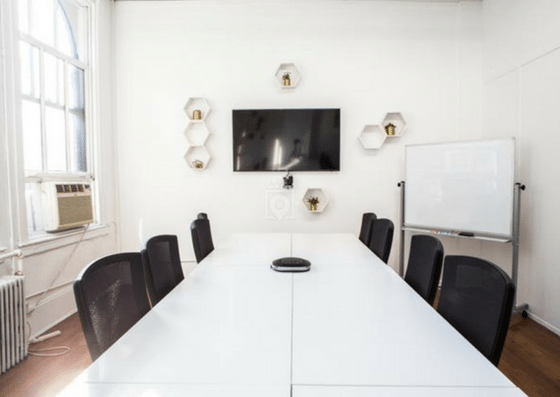 $100 per hour (after 6PM) Private conference rooms that can seat 12 people and include state-of-the-art technologies, meeting essentials, refrigerator, radiator, etc.